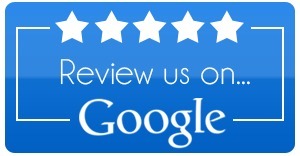 Searching for a trusted Flowery Branch Chiropractor? Dr. Richard Collin of Collin Chiropractic is known for his gentle yet effective approach to addressing your pain. Do you suffer from headaches, back pain or injuries from a car accident? Call today! Dr. Rich can help! Why Choose Collin Chiropractic As YOUR Flowery Branch Chiropractor? Just read all of our happy patient testimonials!! What Sets Dr. Rich Apart From The Others? 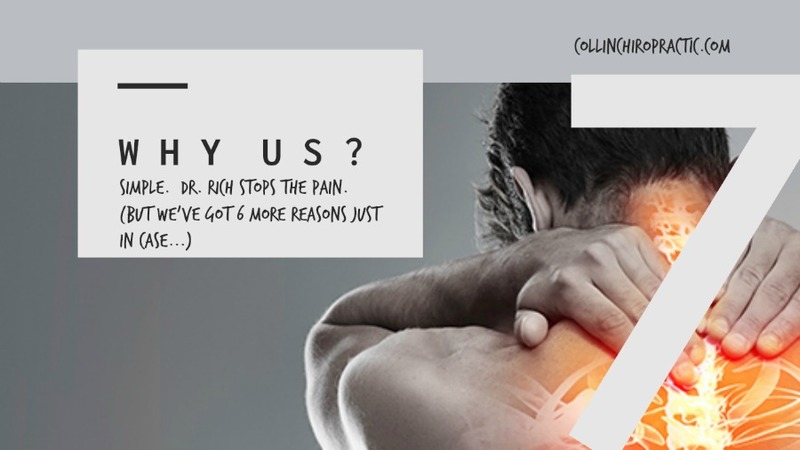 Dr. Rich STOPS THE PAIN! Dr. Rich cares about you. He wants to find the source of your pain and correct it, not simply mask it. He will be upfront about your care and openly discuss what he finds regarding your health. He'll guide you on every step of your wellness path. Often times you can schedule same day appointments, just call! 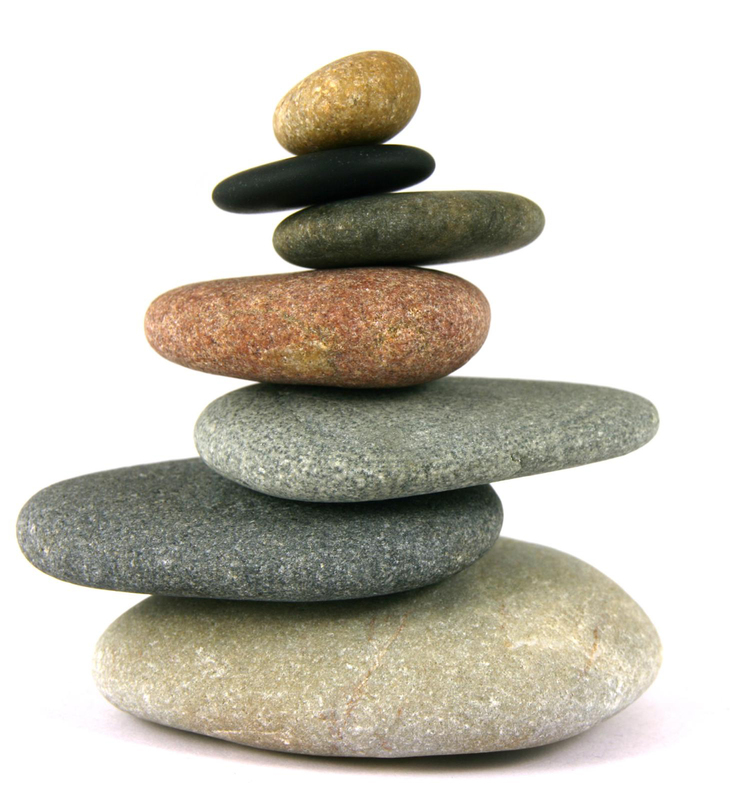 Dr. Rich is very personable, funny and will make your visit as stress free as possible. 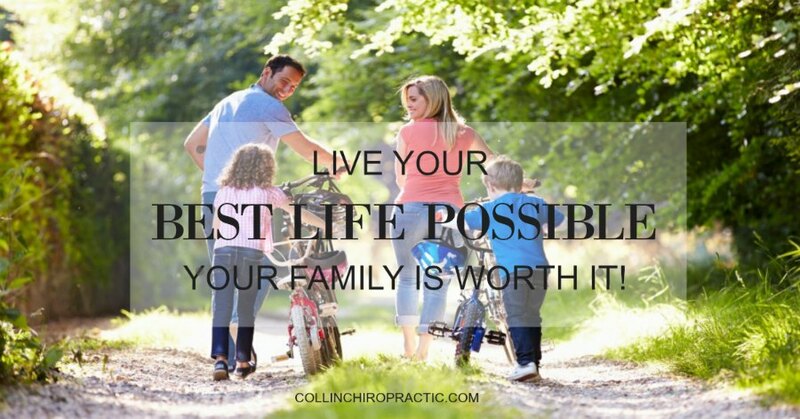 Best of all, Dr. Collin is passionate about Chiropractic. He is constantly striving to be the best chiropractor he can be. Which means you will be in excellent hands because he truly cares about your health. We want to get you out of pain as quickly as possible! Whether you suffer from neck or back pain, throbbing headaches, or just plain muscular tightness and tension, Dr. Collin is here to help. Working long hours at a desk, driving or any repetitive activity can cause pain within our bodies. Don't continue to suffer! Do you suffer pain from an auto accident? Possibly experience daily chronic back pain or other spinal conditions? Maybe you simply wish to improve your overall health. If so, Dr. Richard Collin of Collin Chiropractic can help you achieve your wellness goals! 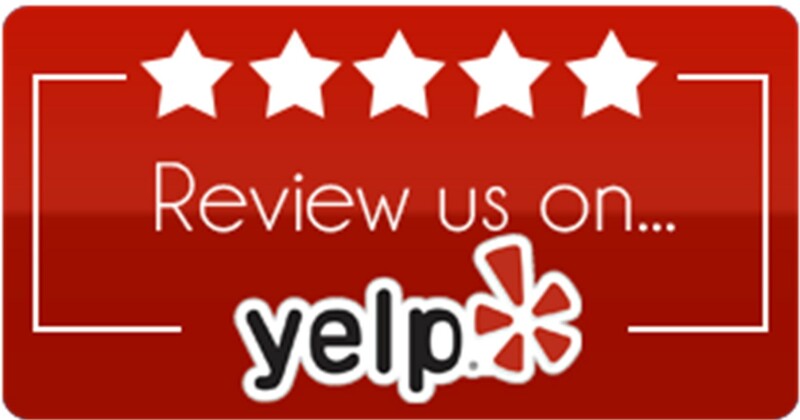 Please visit the testimonials page to see what our patients are saying about Collin Chiropractic, THE trusted Flowery Branch Chiropractor. If you are new to seeing a chiropractor and want to find out more, please call 770-361-8225 or stop in to receive personalized answers to your questions. At Collin Chiropractic, Dr. Collin is dedicated to restoring balance and function to the body by optimizing the nervous system allowing for true health and healing. Collin Chiropractic, located in Buford, GA, provides a positive patient experience through exceptional service and high quality care, to enhance your quality of life beyond just pain relief.